Whether you're learning about hearing aids for yourself or a loved one, or even if you're looking to make an upgrade on your existing hearing aid, this guide can help you learn more about your options and the exciting technology that is making life easier for those requiring hearing aids. Find out what hearing aid style and technology will best suit you! Want to learn more about the best hearing aid technology for you? Rather have a chat? Call Us! 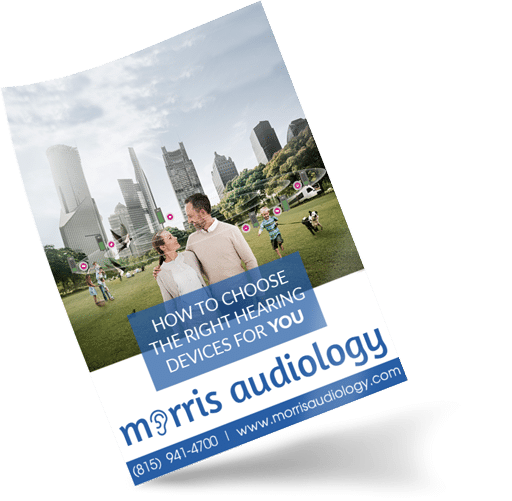 Get your FREE guide- "How to Choose the Right Hearing Devices for You"
If you're looking to learn more about hearing impairment and hearing aids, then this guide is for you!